Police in Kensington, PEI, are implementing a new scare tactic to discourage drunk driving. 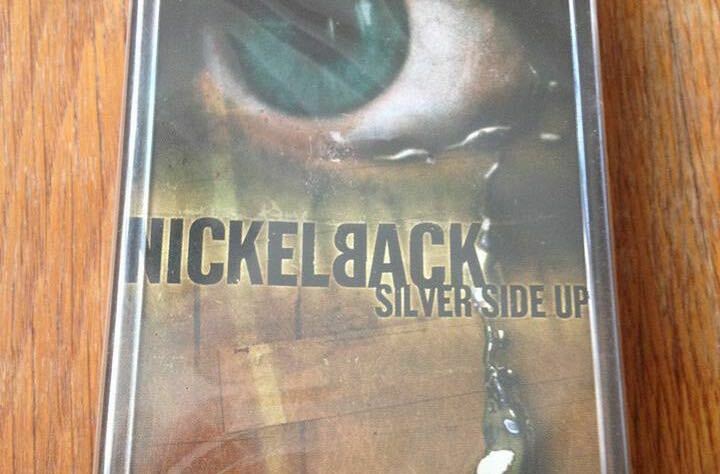 According to the police department's Facebook page, impaired drivers will be given the usual fines, charges and licence suspensions, as well as the "bonus gift" of having to listen to Nickelback in the cruiser on their way to jail. Pictured with the post was a sealed, mint condition cassette copy of Nickelback's Silver Side Up and the closing message: "So please, let's not ruin a perfectly good unopened copy of Nickelback. You don't drink and drive and we won't make you listen to it." The post was written by Const. Robb Hartlen, who recently spoke to the CBC. "What we were trying to do is put a little humour into a very serious matter of drinking and driving," he said. "What it does is it sparks that conversation, it pushes that idea that everybody knows with a little bit of humour." Acknowledging his participation in perpetuating the band's role as a national scapegoat, he said, "Poor Nickelback. They take the brunt of a nation's joke, and I'm sure they're crying all the way to the bank." It's worth noting that he also admitted to liking a few of the band's songs. Despite the Facebook post going viral, Hartlen also admitted that the image wasn't actually taken on the job and that he found it on Google. His stance on drunk driving didn't waver, though. "I would have no problems at all getting hold of a copy of Nickelback and making that the musical play-along on the way in to chat with someone who's been caught for drinking and driving," he warned. If the prevention campaign had been in place back in 2006, Nickelback frontman Chad Kroeger would have soundtracked his own trip to the police station. The singer was convicted of drunk driving in 2008 for an incident that took place in Surrey, BC, in 2006. Watch Nickelback Cover the Tragically Hip's "Ahead By a Century"